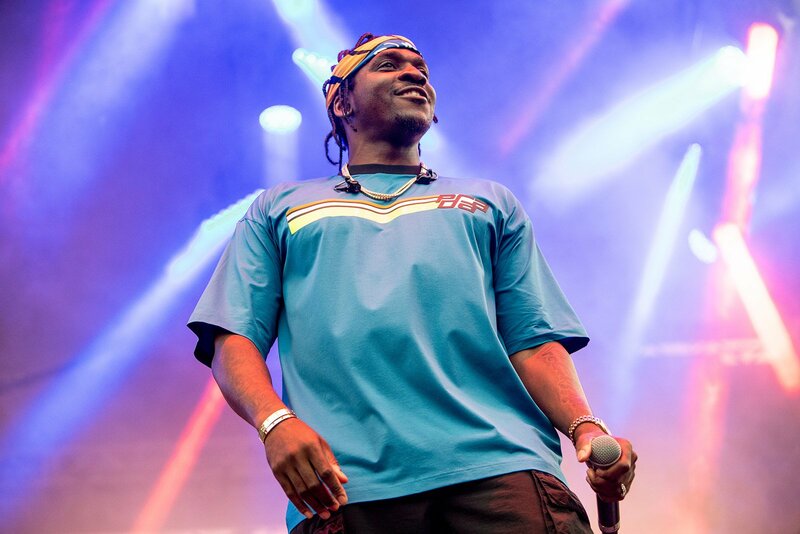 Pusha T took to Twitter today to issue a warning, and what looks like a hint at another Drake diss record. “You tried, you failed…,” he posted. “I’m hearing you wanna try again, this time I’m not gonna play with you, any of you.” Considering Drizzy is the only rapper he’s been beefing with, it wouldn’t be surprising if he was referring to last year’s feud. Only this time, he’s ready to take on anyone who has a problem with him.